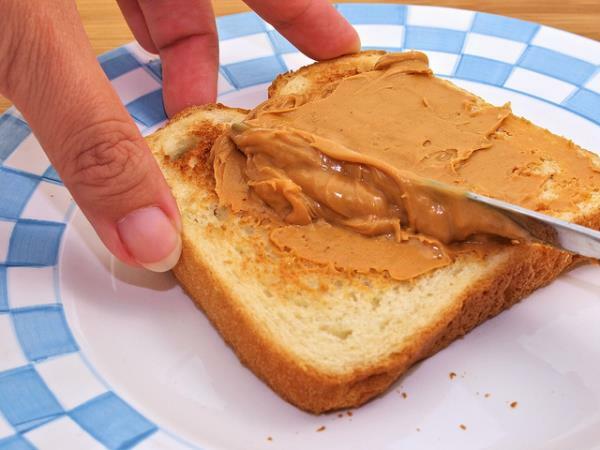 Moms who make peanut butter sandwiches for their daughters for school might be helping to combat breast disease in adulthood. This finding was made recently in a joint study conducted by the medical faculties of Washington and Harvard Universities and the Dana-Farber Cancer Institute. The research indicates girls who eat peanut butter regularly are less at risk of developing non-malignant breast disease as adults, reports The Huffington Post. Non-malignant breast diseases occur when there are changes in breast tissue, injury or infectious lumps develop. While other plant fats and proteins such as soya beans, beans and lentils could have a similar effect, the link wasn’t nearly as marked as with peanut butter. The study however didn’t find eating peanut butter can prevent breast cancer. The research found girls who’d eaten peanut butter twice a week during childhood had a 39 per cent lower risk of getting non-malignant breast disease than those who hadn’t eaten peanut butter at all. Girls with a family history of breast cancer especially benefited from including peanut butter in their diet.